Sydney Writers' Festival. Brand and Advertising campaign for Sydney Writers' Festival. A brand identity created by reinventing the commonplace. We produced advertising campaigns for the festival for a decade. 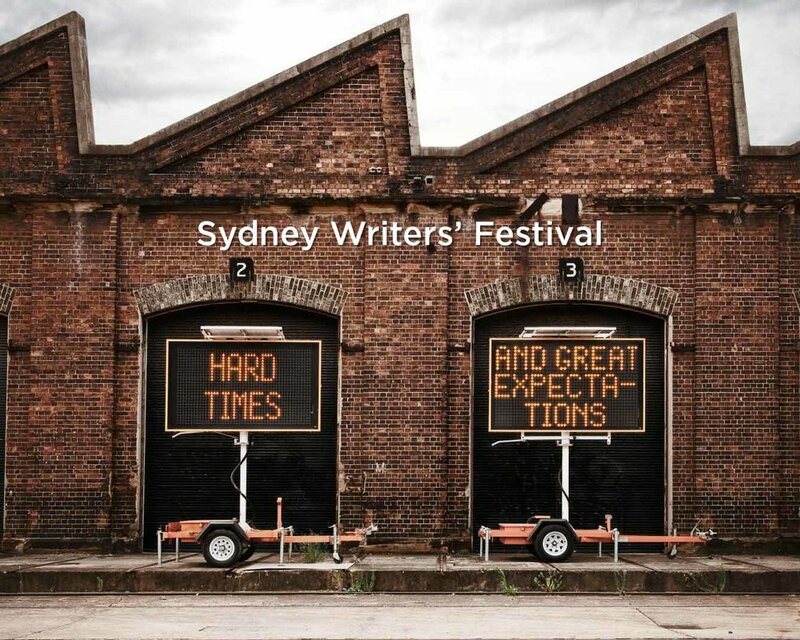 Brand and Advertising campaign for Sydney Writers' Festival. The world of publishing is facing massive change. Is this the end of literature, or the dawn of a golden age? Electronic warning signs can be eloquent, if you give them the chance. A brand identity created by reinventing the commonplace. We produced advertising campaigns for the festival for a decade.